Truly sad and shocking news coming out of England just now. Self-made Thai billionaire Vichai Srivaddhanaprabha, one the 20 richest sports team owners in the world, has died in a helicopter crash outside of his own soccer stadium. He was 60 years old. Three passengers and the helicopter pilot also died. 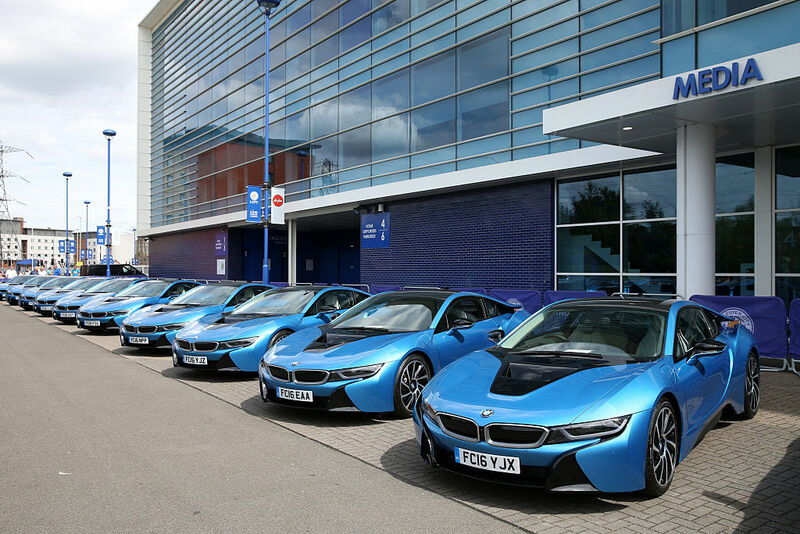 The crash occurred just outside of King Power Stadium, home of Leicester City football club, which Vichai owned. 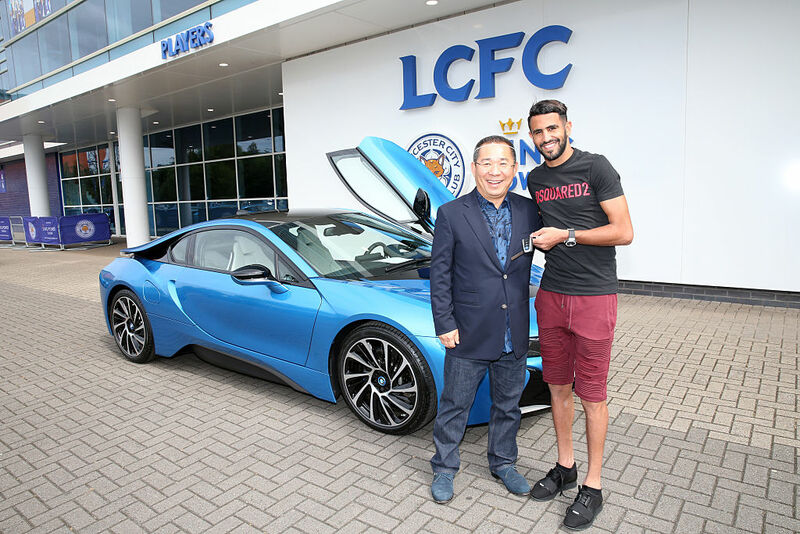 The stadium is named after his King Power duty free empire back in Thailand. 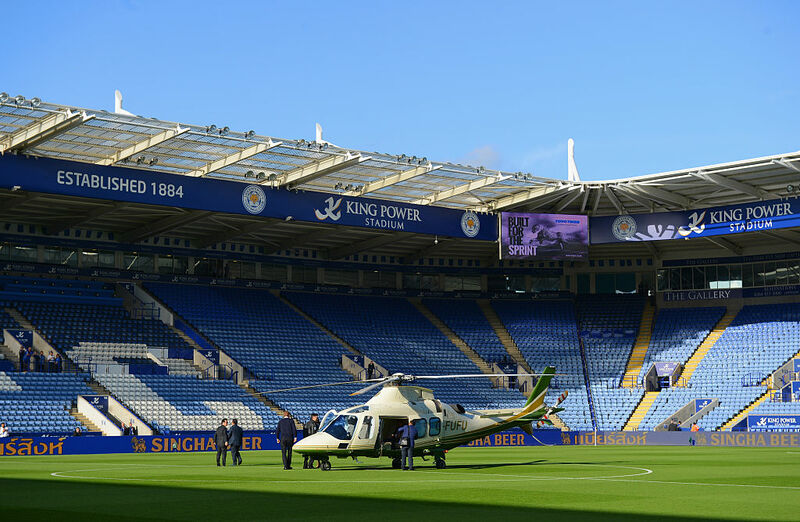 Vichai routinely traveled to Leicester games from his home in London by helicopter. 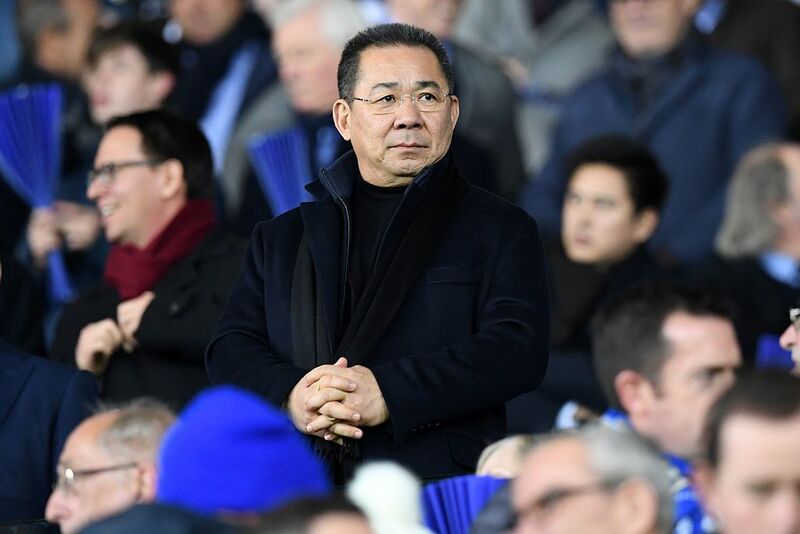 Today (technically last night local time), about an hour after Leicester tied rival West Ham, his helicopter landed at center field to pick up Vichai and three companions. Seconds after takeoff, just as the helicopter cleared the stands, it crashed outside the stadium. Vichai Srivaddhanaprabha was the third richest person in Thailand and one of the 400 richest people in the world at the time of his death with a net worth of $5 billion. As we mentioned previously, he earned his fortune off King Power, which he started in 1989 and today is the largest duty free company in Thailand. He was self-made, starting with one store in downtown Bangkok and eventually expanding to dozens of locations across the country. Today King Power generates $2 billion per year in revenue. A lifelong soccer fan, he bought Leicester City in 2010 for $50 million. In 2016 the team pulled off one of the greatest underdog stories in sports history when they won the Premier League Championship title against all odds. As my soccer fanatic friend put it, Leicester City winning the Premier League would as if a minor league baseball team from Little Rock, Arkansas won the Major League Baseball World Series. The win made him a local God. After the victory the value of Leicester was re-assessed at $500 million. In 2018, team revenue was $300 million, with $100 million in profits. In 2011 the team lost $25 million. In 2012, the team lost $30 million. In May 2018, Vichai expanded his sports empire when he acquired a Belgian team called OH Leuven. It’s unclear what will happen to Vichai Srivaddhanaprabha’s sports and business empires after his death. He is survived by four children and a wife. Presumably they will take control. We’re so sorry for their loss. RIP.